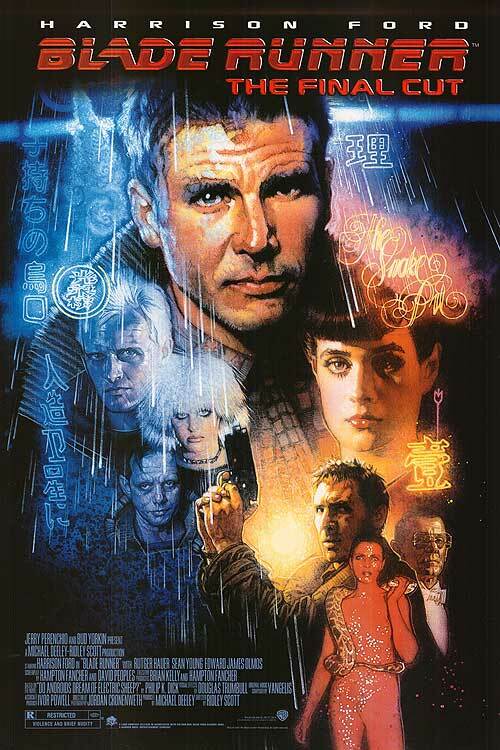 Main Street Landing in Burlington is screening Blade Runner: The Final Cut tomorrow! Go see one of the best science fiction films ever, for free at 7:00pm. Tickets are free: first come, first serve.